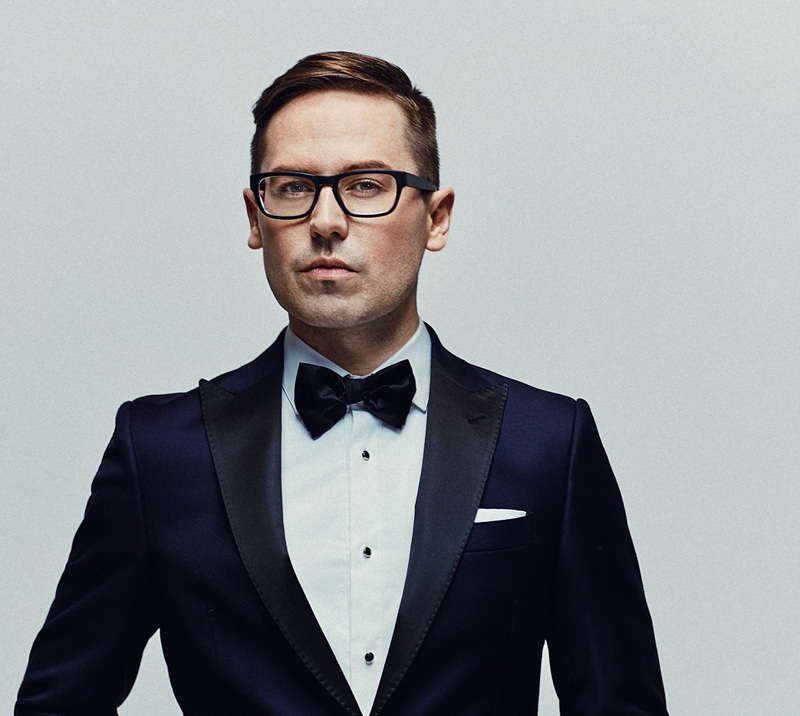 Upon relocating to Toronto, Taetz had early international success with compositions in the dance and electronica realm on leading labels Armada (Netherlands), Perfecto (UK), and Majestic (Russia). After attracting the attention of Big Management (NYC), he secured a publishing deal with Universal (Europe) and Shapiro Bernstein (USA), co-writing material with/for artists from Nettwerk, SONY, and Universal Canada, which charted for radio play and sales. 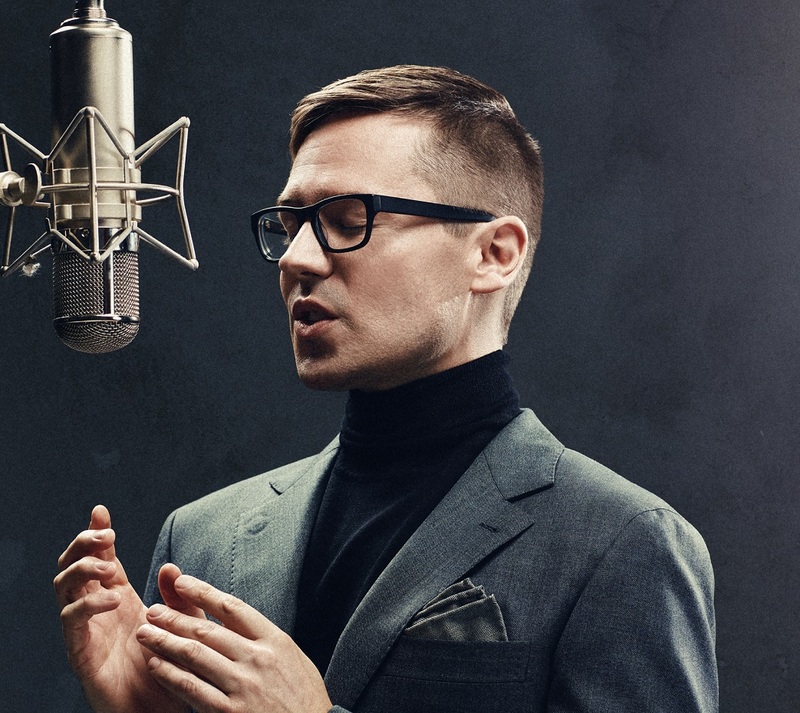 Steven Taetz’s first feature-length self-titled album of roots-AC music was created with JUNO-winning artists from each province, including Leela Gilday, Wild Strawberries, The Once, Peter Katz, and Tara MacLean. 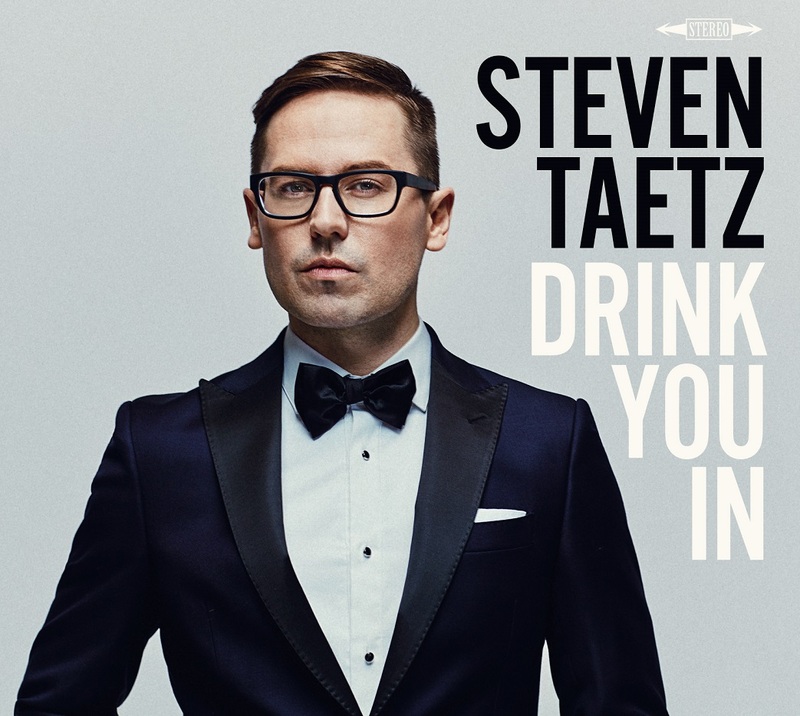 Steven Taetz performs regularly at top venues in Toronto including Jazz Bistro, where he has enjoyed ongoing residencies. Upcoming tour dates in support of DRINK YOU IN include Fall-Winter performances across Ontario and Quebec, and spring tour dates in Western Canada. Drink You In will be released worldwide on Friday, September 28th, 2018 and distributed by Flatcar Records // Fontana North. The release will be celebrated with a performance on Sunday, September 20th, 2018 at the Jazz Bistro in Toronto. A Canadian CD Release tour will follow. Wako will release their third album 31st of August 2018. A live album recorded in the legendary Norwegian studio, Athletic Sound. The band explores the possibilities for the quartet, and as a listener you will always get a surprise for each listening. Wako has through the last years gone a new direction inspired by improvisation and textures, mixed with simple but well done compositions and ideas, and they play this mix in a way Øra is very proud to represent. 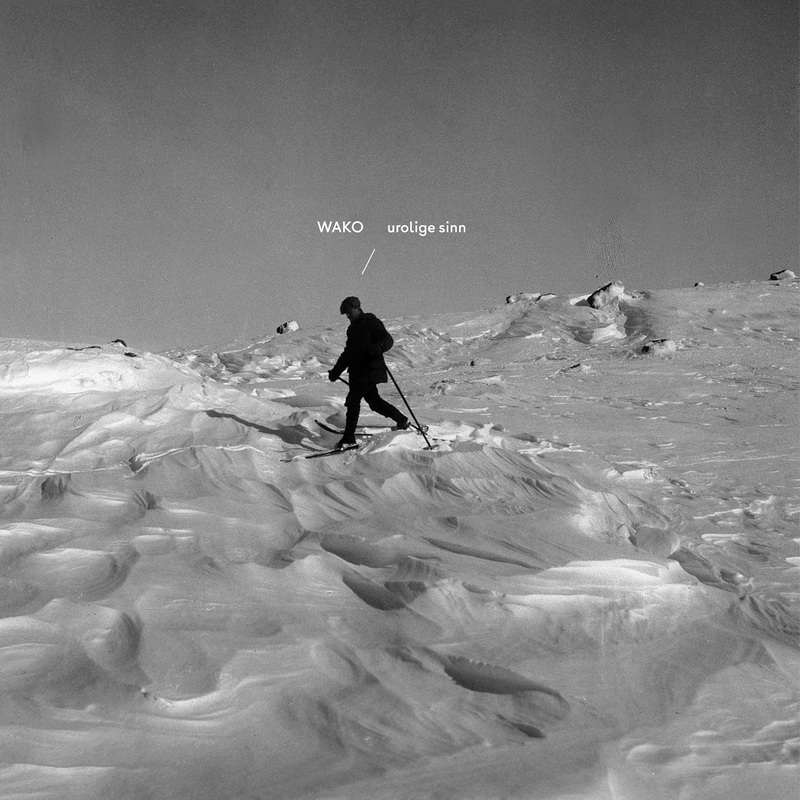 About their release​: "Urolige sinn" – the new album from Wako – is equal parts atmosphere and energy. Smoky moods envelop runaway train rhythms, while the contemplative can seem like a mask for a chaos ready to erupt at any second. 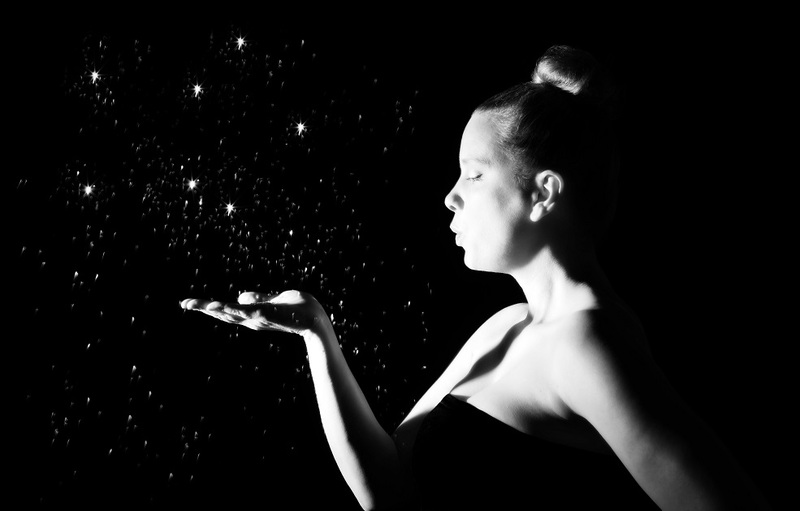 This is a series of dramaturgical tone poems, triple-distilled concepts, their purity and brevity carrying only the ​essential sounds – but you shouldn't take this as meaning "minimalism": here it means intense concentration, perfect focus. There is a build and release of tension, occasional hints of a threatened dissonance in the midst of melody, or glimpses of golden harmony emerging from chattering agitation. There are technicolour highways through chiaroscuro dreamscapes. There is what could easily be the incidental music for an urban hallucination of a heated conversation between Pharoah Sanders and Man Ray, or Erik Satie antagonized by Friedrich Nietzsche. Traces of joy mix with stains of sorrow, the everyday life intertwines with sinuous and wandering reveries. This is realism walking in expressionist shoes along a well-paved path. That path was created by Wako, both as a collective and as individuals. Where similar groups would regard a "jazz composition" as merely a framework for an extended solo (or three), Wako operate as a unified musical consciousness, thinking, dreaming, reacting and planning together. While pianist Kjetil André Mulelid and saxophonist Martin Myhre Olsen each take individual composer credits on several tracks, the group coherence and synergy means that bassist Bárður Reinert Poulsen and drummer Simon Olderskog Albertsen are integral to the final delivery of the music. The Wako philosophy is one of "music first"; "Urolige sinn" is that philosophy made flesh. 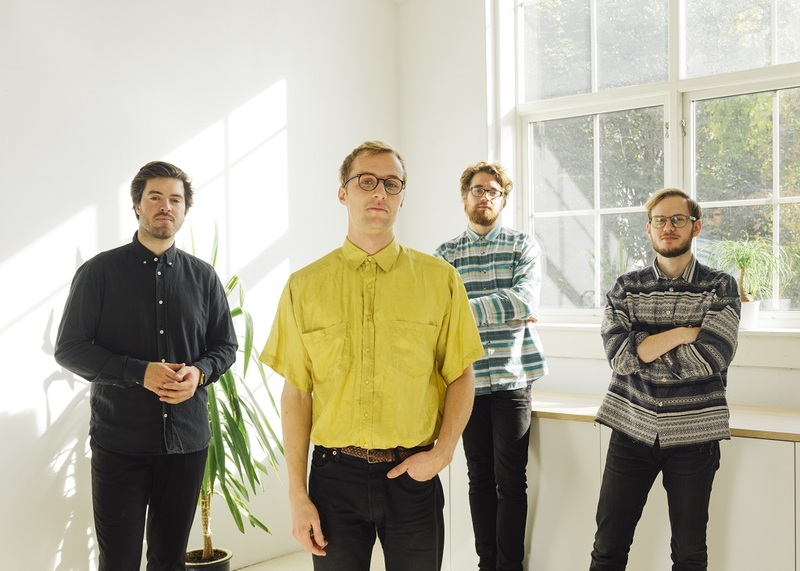 Coming from the vanguard of the New Wave of Nordic Jazz, Wako are one of the most dynamic and innovative groups on the scene. Touring extensively since 2015, they have honed their stagecraft and performances, garnering a solid fanbase and critical acclaim along the way. Described as having "​buoyancy and originality" by Terje Mosnes (​Jazz i Norge - Norway), as possessing "​a very personal and distinctive sound" (Mike Collin, ​London Jazz News - UK), and as creating music that "​would melt even the blackest heart" (​Bird is the Worm – USA), Wako have brought their ever-evolving musicianship and creativity to impressive live renditions of their work across Europe, including collaborative performances with Oslo Strings and with Norwegian trumpeter ​ne plus ultra, Arve Henriksen. The scope of their musical reach is always finely attuned in equal measures to audience, environment and source material, meaning not only is each concert superlative, but also a unique experience. 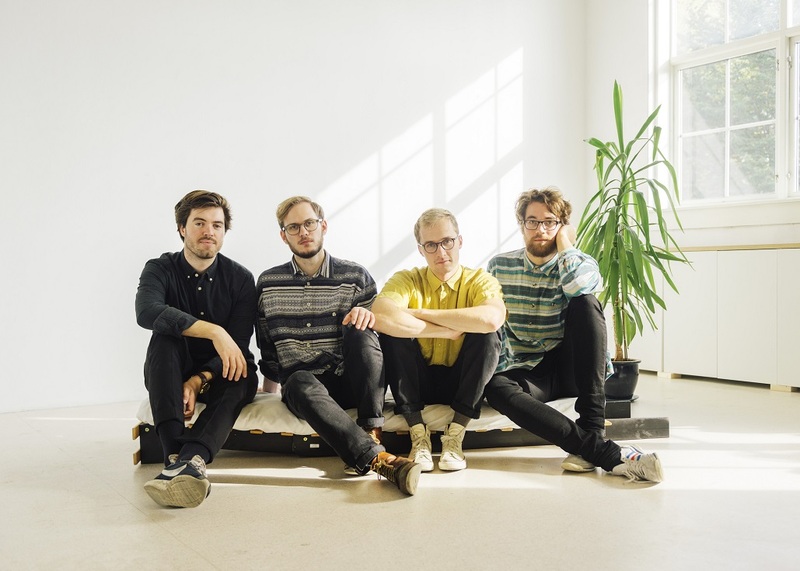 In short, Wako are one of the most impressive young live acts today, signalling a healthy future for jazz in Norway and beyond. Individually, the members are part of different bands and projects, such as Hegge (Norwegian grammy award winner 2017), Megalodon Collective (Norwegian grammy nominee 2016,Espen Berg trio (NTNU ambassadors 2016), Kjetil Mulelid Trio, Kjemilie and the Trondheim Jazz Orchestra with Chick Corea. 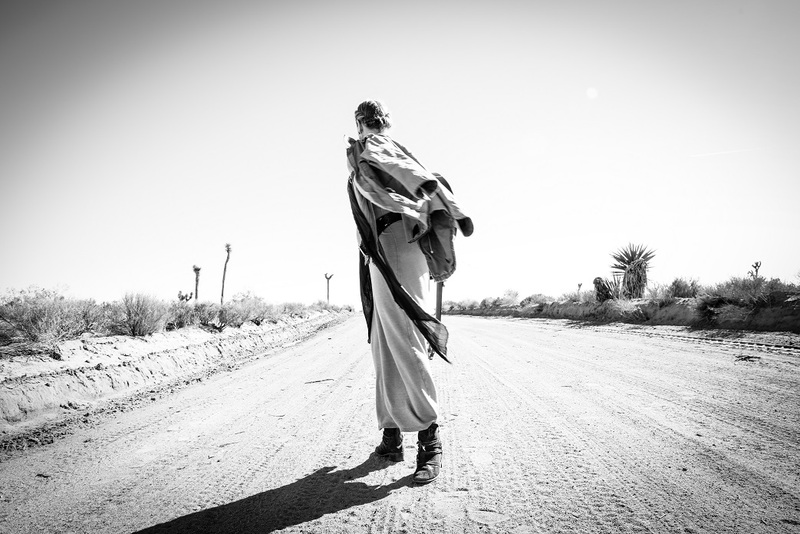 Born from Morley’s travel experiences over a period of two years, Thousand Miles is a song journal of thirteen original compositions bearing witness to the joy and resilience of the human condition. The song “What Are Stars (Rwanda)” describes Morley’s experience in forgiveness circles in Rwanda during the 20th anniversary of the genocide against the Tutsi. Hearing the testimonials of both survivors and perpetrators, Morley created a magnificent ballad that honors the dignity and grace of the people she met, and reminds us of the healing power of music. “A Life Fully Realized” is a touching ancestor song that pays tribute to a beloved mentor and friend of Morley. Featuring Cameroonian multi-instrumentalist Richard Bona on guitar and vocals, Morley constructed a wonderfully harmonized track that honors the memory of her “eternal friend”. “Sweeping Stars,” an elegant song of lush vocals couched in a spacious, deep groove with Gil Goldstein on accordion, shines a light on the many unsung heroes who push the planet and humanity forward. Another standout track is “Friendship and Love,” featuring Toshi Reagon’s soulful vocals and hypnotic bass line. The song highlights worldwide friendships amongst people of different cultures, ethnicities, and backgrounds. One of Morley’s favorite tracks on the album is “Golden Sparrow,” a dynamic exchange between drummer Brian Blade and bassist James Genus. 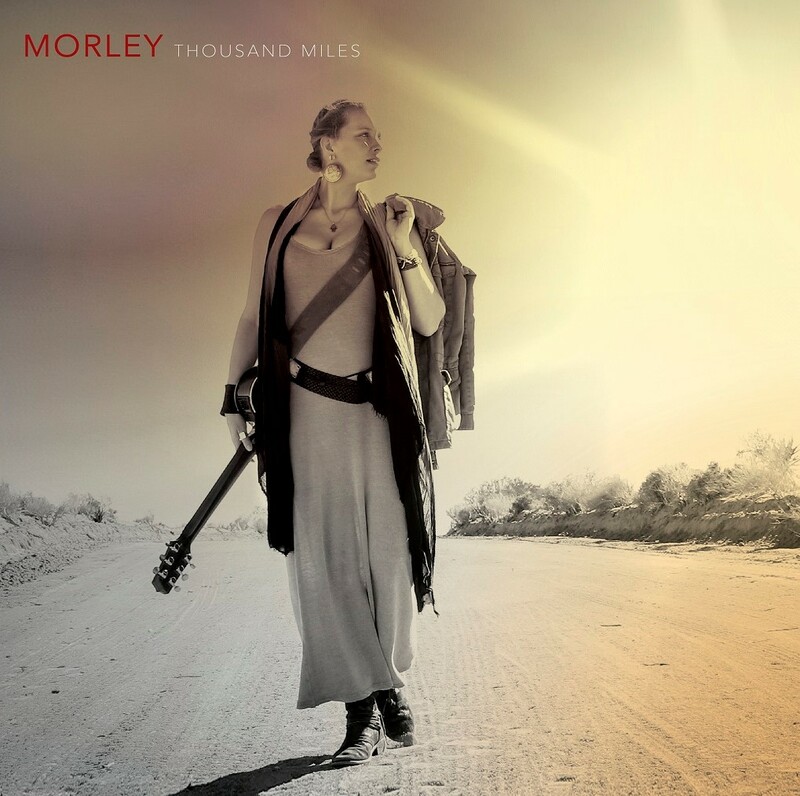 Every song on Thousand Miles exquisitely tells its own story that is the culmination of Morley’s global journey to sites of incredible resilience and tremendous trauma. Exploring universal themes of love and connection, Morley’s music has been featured on a host of network television programs over the years such as General Hospital, Days of our Lives, and Felicity, and she was the voice for the Ralph Lauren “My Romance” fragrance. Morley’s music and outreach work have allowed her to connect with some of the most influential leaders in the world who share her vision for a future shaped by human dignity, love, and friendship amongst one another. Some of the renowned listeners who are touched by Morley’s large-hearted, thought-provoking words include His Holiness the Dalai Lama, entrepreneur and environmentalist Richard Branson, and former United Nations Secretary-General Ban Ki-moon. 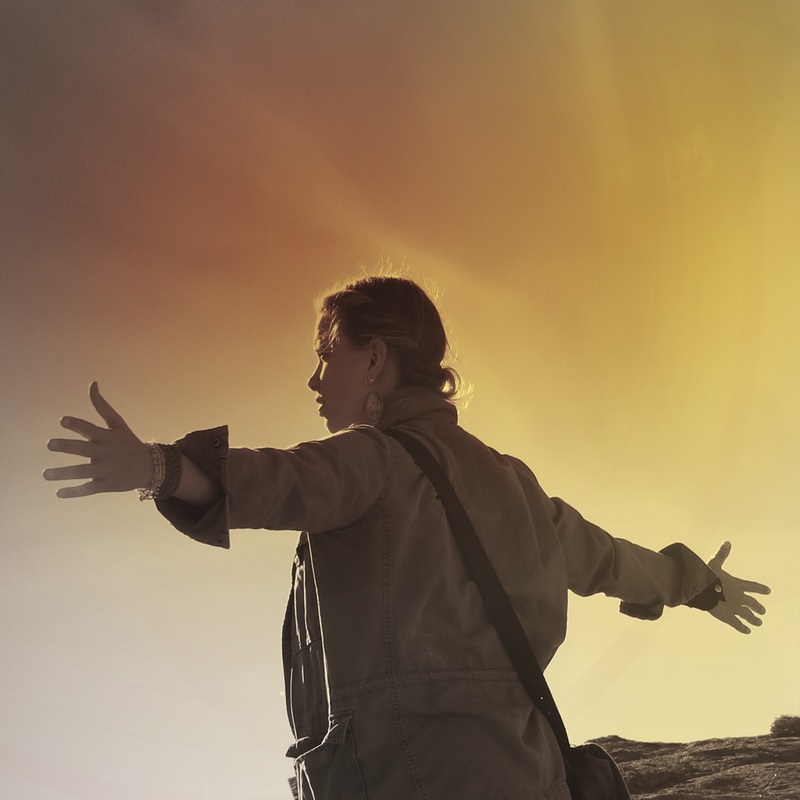 Radiating from Thousand Miles is Morley’s profound and heartfelt conviction that we are bound to one another by a universal responsibility as stewards of this fragile, irreplaceable planet. Morley will be touring soon for Thousand Miles, so stay tuned for confirmed concert dates and the opportunity to hear Morley’s poetic songs and inspiring stories.